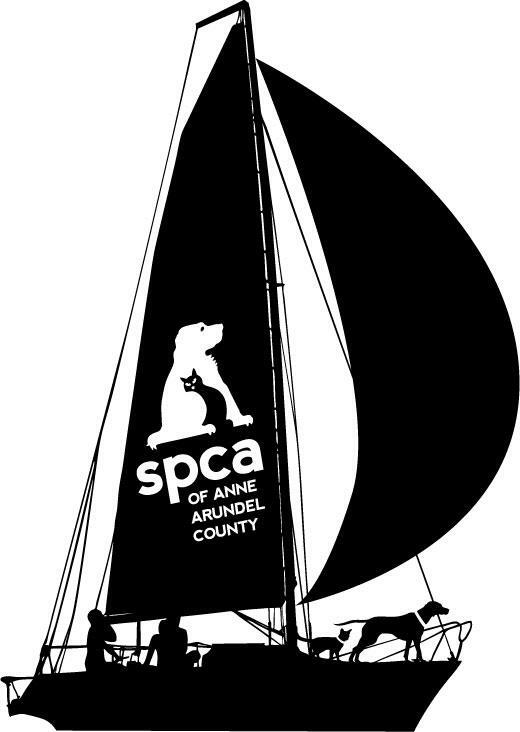 The SPCA of Anne Arundel County provides humane care and adoption services for homeless animals in central Maryland. 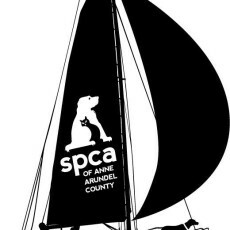 We are a private non-profit organization that receives no funding from city,county, state, or federal government. We are supported by private donations.